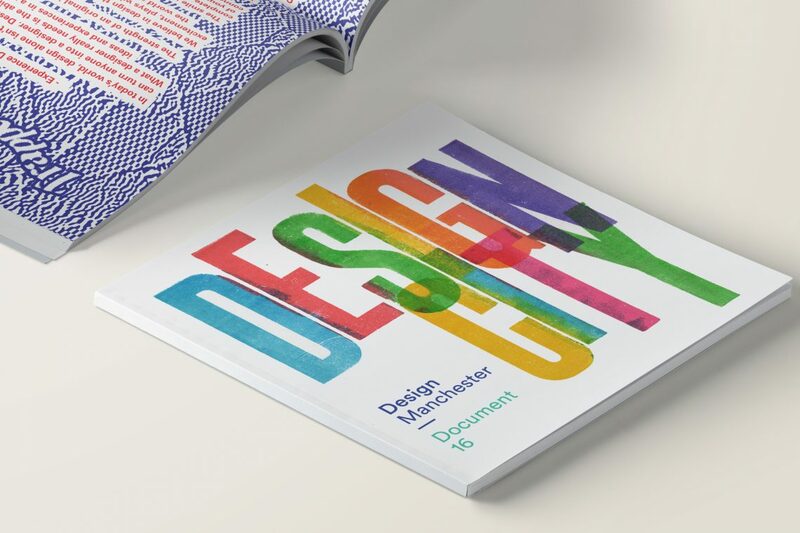 The theme of 2016’s festival was Design City. 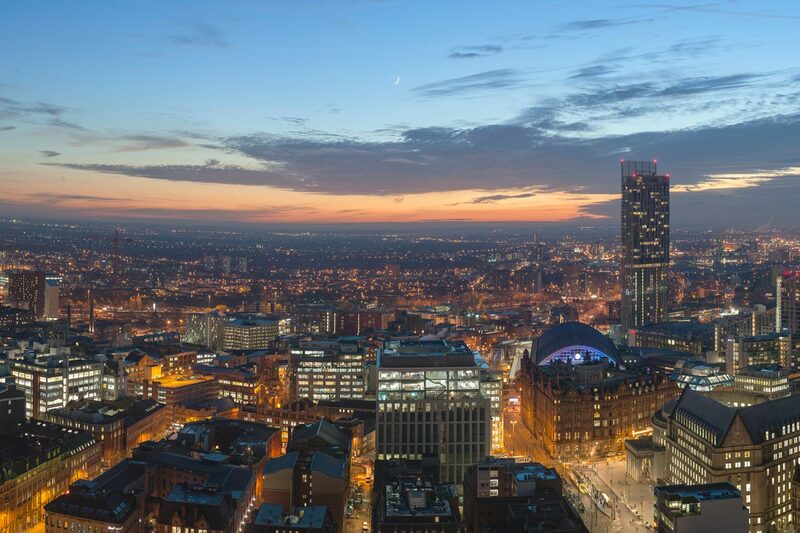 We celebrate the part design plays in making Manchester and other cities great to live in. Not just our architecture, culture and world-class media, but the growth of start-ups and studios in creative tech, shops for a design-conscious generation and the return of craft in everything from beer to print in the new culture of making. We look at the talent and skill that define our character, and at the role of design in rethinking everything from retail to transport, enterprise to health and care in the emerging post-digital world. And we question whose image of the city should matter most as we design for the future. All this and more at a series of great events, exhibitions and parties from 12th to 23rd October, at beautiful, historic and innovative venues throughout the city – from bars and clubs in the Northern Quarter to the Old Granada Studios, the Royal Northern College of Music to The Lowry and HOME, The Sharp Project to the Co-op’s striking head office in Angel Square. DM16 was visited by 40,000 people, with 37 events, 8 exhibitions, 15 workshops and a rich programme of talks, workshops, exhibitions, screenings, debates and a full weekend celebrating the love of print. DM16 truly was a festival for the whole city.